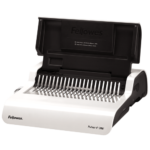 The Fellowes Voyager 125 Laminator is ideal for heavy everyday office use. 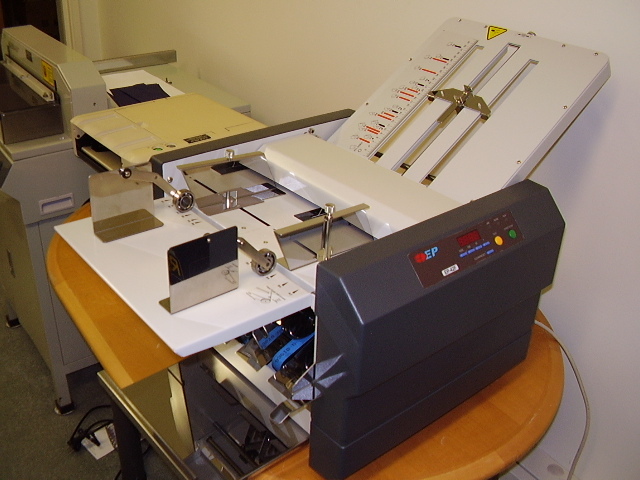 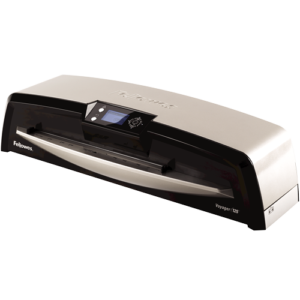 With a warm-up time of 4 min and a Advanced 4-roller belt drive system guides documents through laminator for efficient performance. 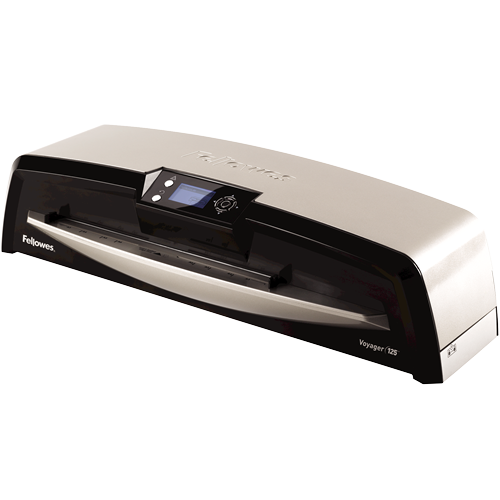 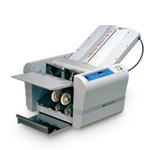 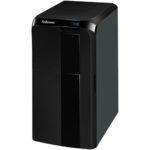 We do not stock this product by are happy to supply servicing and repair options for the Fellowes Voyager 125 Laminator.